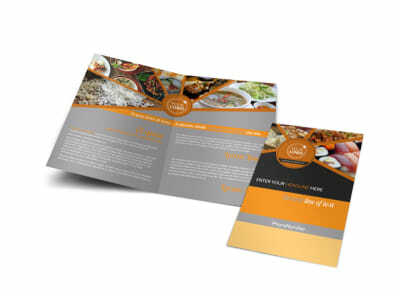 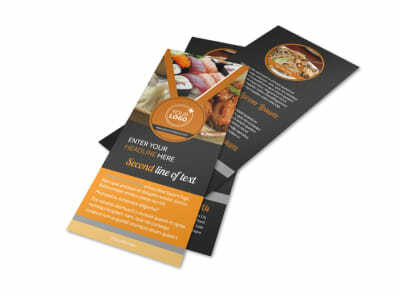 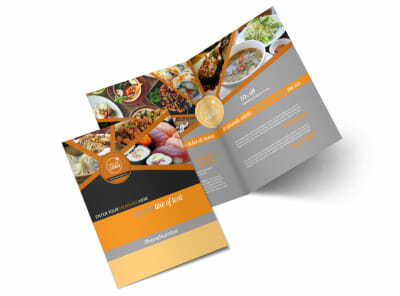 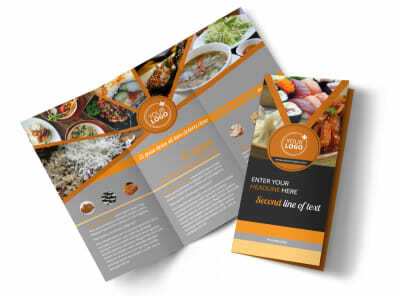 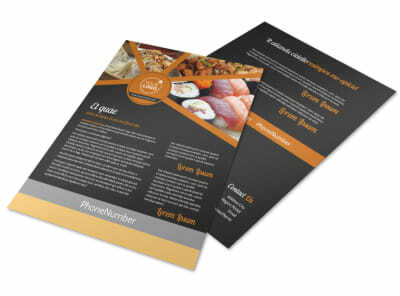 Customize our Asian Fusion Restaurant Business Card Template and more! 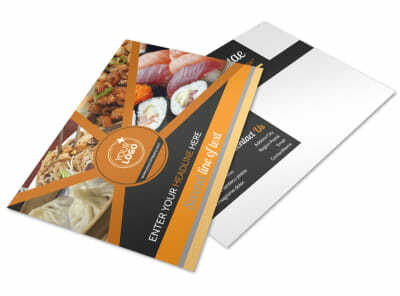 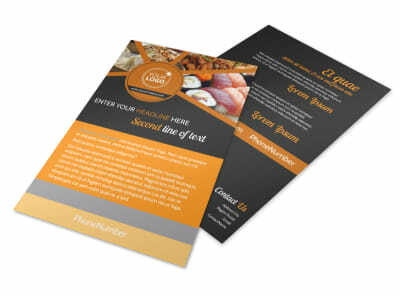 Make it easy for hungry customers to order from your restaurant with Asian fusion restaurant business cards. 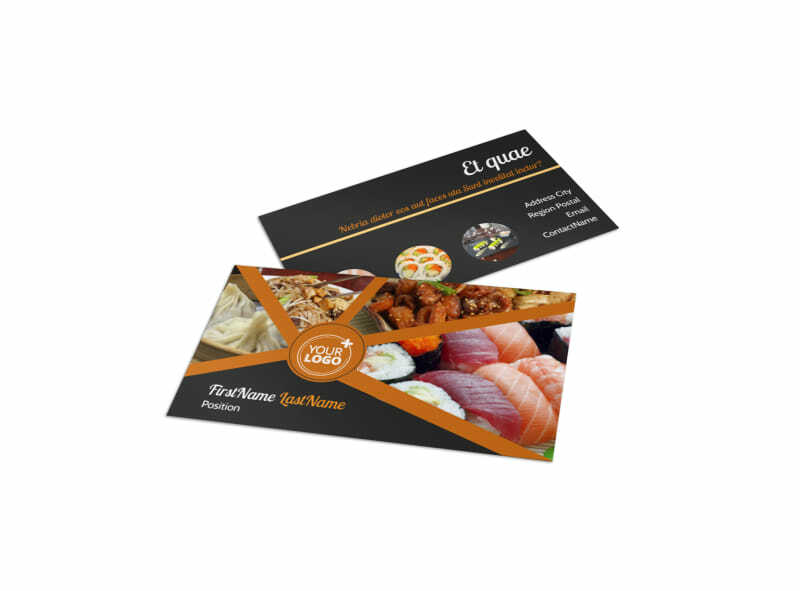 Design your business cards by using our easy-to-customize templates that can be personalized with various color themes, images, and other design elements. 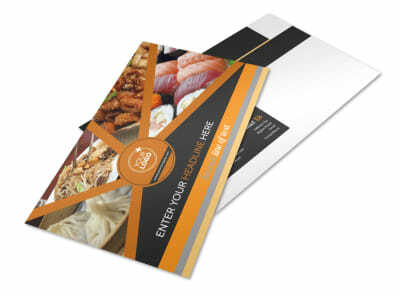 Include your restaurant's address for carryout orders as well as your business phone number, email address or website URL if you accept online orders.